Those eyes, that smile, and those chubby little arms and legs. What is not to love about Madelyn!?! It is quite obvious where Madelyn gets her good looks. This family looks like they should be in a magazine. Love them! 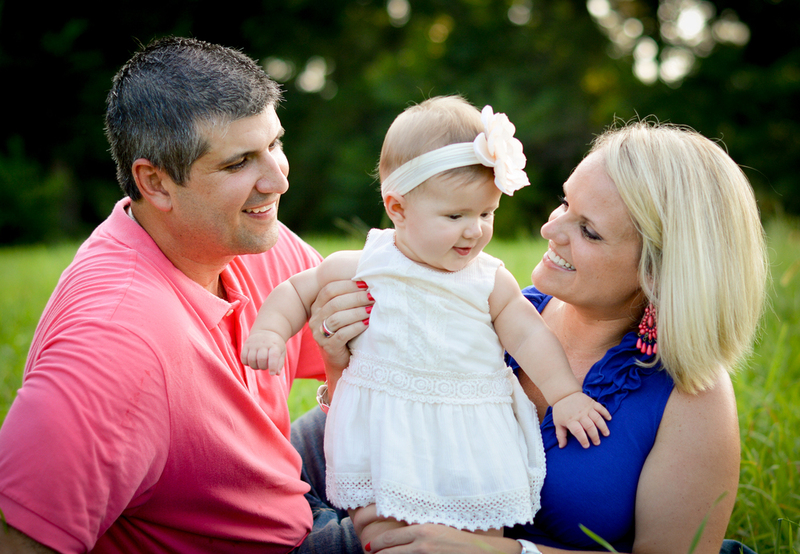 I met Madelyn and her sweet family during her newborn session. 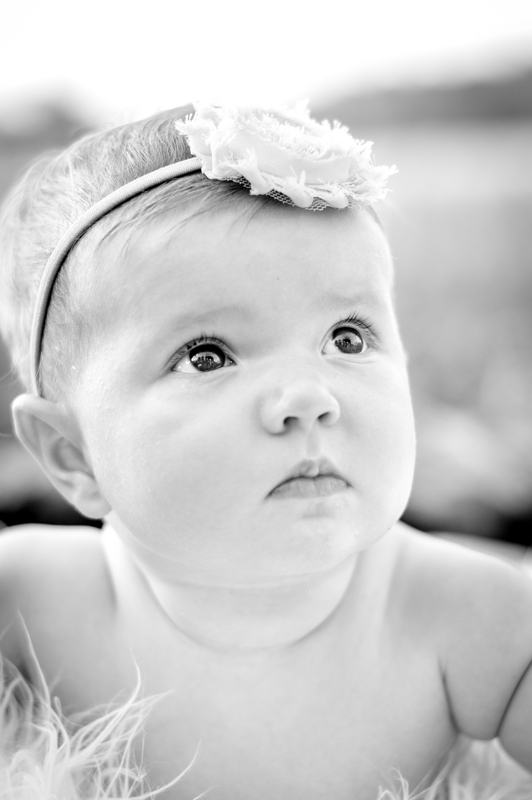 It was one of the first newborn sessions when I started my business. Read about it here! She is now 6 months old and cuter than ever! It is so fun to follow my clients through all the important milestones during that first year (and beyond)! Here a few of my favorites from our session in July! Nothing better than a chubby baby. Madelyn, you are a true beauty!